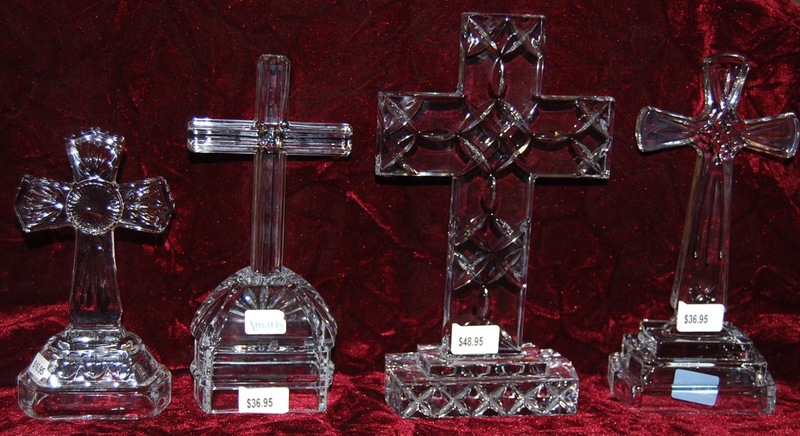 Yes, our crosses are lead crystal. 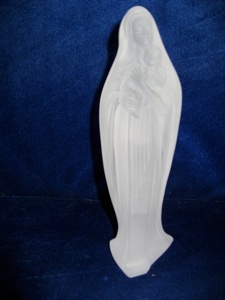 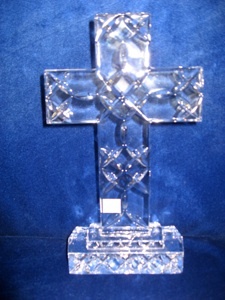 We also can our personalized engravable crosses. 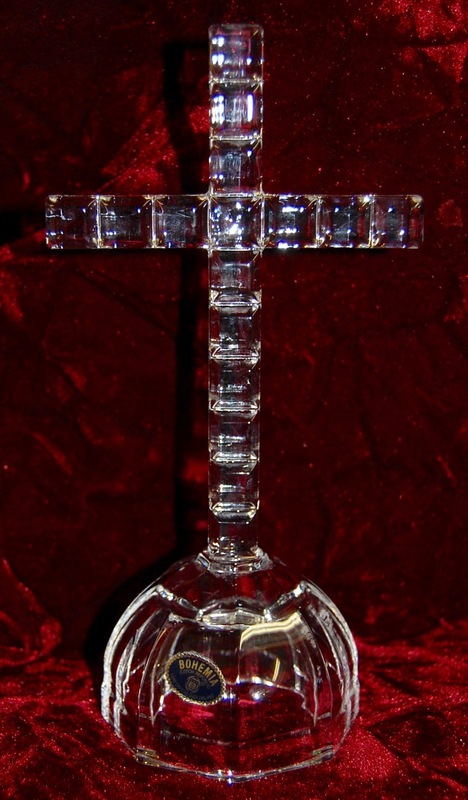 We can engrave crosses on wine glasses or anything else we have.